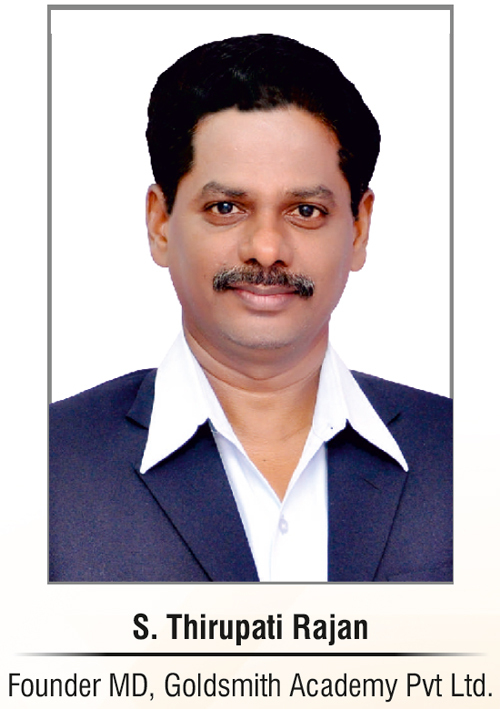 The founder MD, Mr S. Thirupati Rajan, is a sixth generation Vishwakarma. The motive behind this Academy is to train the traditional Goldsmiths, update them on the latest technology and upgrade their skills to compete in the flourishing market. Goldsmith Academy offers Technical expertise in Jewellery Designing, Manufacturing, Casting, Stone Setting, Refining and Gemmology. Goldsmith Academy specializes in the manufacture and supply of GOLD REFINING machines. These Gold Refineries are compact and come with inbuilt scrubbers, to ensure the safety of our environment. They are available in different capacities and can be custom made to suit the requirement of the installation. 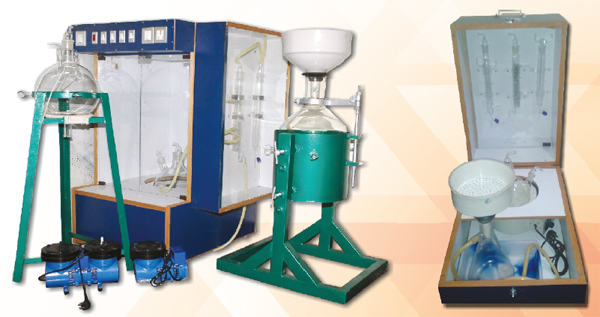 These refining machines give you the output with almost zero losses. They are installed at site, by Expert technicians who also provide thorough training to the customer's operators Several of these refineries have been installed and are performing to the great satisfaction of our clients.